The beloved monster rises again! 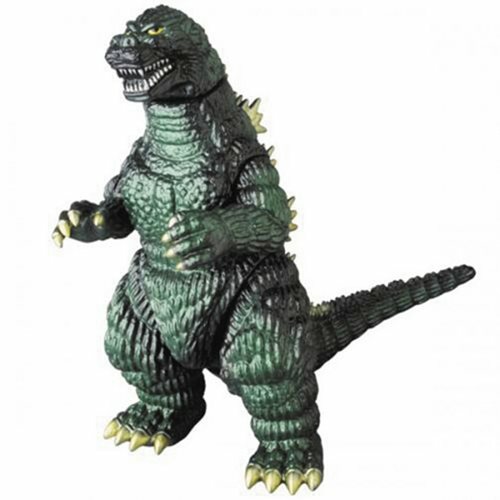 This Ghidogodzi 1991 Sofubi Vinyl Figure measures approximately 9-inches tall. Ages 15 and up.